If you saw a message in your News Feed asking if you’d like Facebook to be able to recognize you in newly uploaded photos or videos, you have been opted in without realizing it. 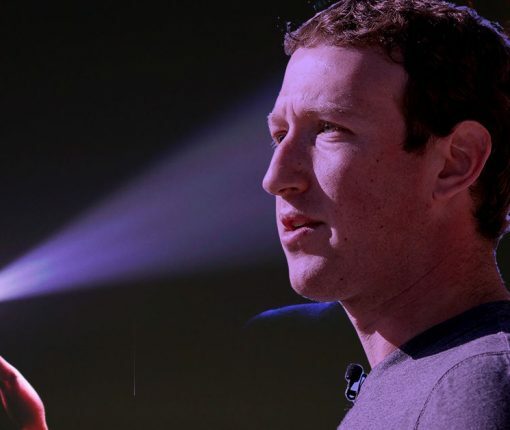 Here’s how Facebook uses your facial data to enhance its features, how to turn this face recognition system off and which features will stop working as a result. In this post, I will show you how to export your Facebook contacts, including their names and phone numbers, to your computer so you can keep a backup of that data locally. Because the output is pretty messy, I will also show you how to clean up the contacts file provided by Facebook. Learn how to disable comments on your Instagram posts. When you disable commenting for a post in Instagram, nobody will be able to leave a comment on it and all existing comments will be hidden; this includes comments from yourself and your friends. In this step-by-step tutorial, we’ll tell you about a hidden setting that lets you easily force the mobile Facebook app to autoplay all videos in your News Feed with audio off. If you have a Facebook account, then chances are you access it on more than one device. You might forget from time to time to sign out of sessions on other machines you don’t intend to use again, such as those in schools or at the workplace, potentially handing over access to your Facebook account to the next person(s) who uses the machine. Facebook fortunately comes with a feature that lets you sign out of all active sessions on your account with just a few taps. We’ll show you how you can do this in this tutorial. If you use Facebook, then you might have noticed there are people you aren’t friends with in your Facebook Messenger sidebar when using the desktop website or mobile app. Although this is meant to be a way for you and your potential friends to connect on Facebook, some people find this overbearing and an invasion of privacy. There is a way to prevent people you aren’t friends with from appearing in your Facebook Messenger sidebar, and we’ll show you how you can do it in this tutorial. There are ways you can mitigate your cellular data usage while using the Facebook app and in this piece we’ll show you how. Facebook offers a feature for setting up a trusted friend or family member as a Facebook legacy contact for your account. Here’s how to set it up. As you may have heard, WhatsApp is starting to share some of users’ account data with Facebook (things like your registered phone number and the last time you used the service) to improve targeted advertising and friend suggestions on Facebook and better fight spam on WhatsApp. Thankfully, you can easily opt out, right when the prompt goes up, or within 30 days of accepting the new terms, here’s how. If you want to clear your search history from Instagram on your iPhone or iPod touch, then follow the simple steps to do so in this tutorial. 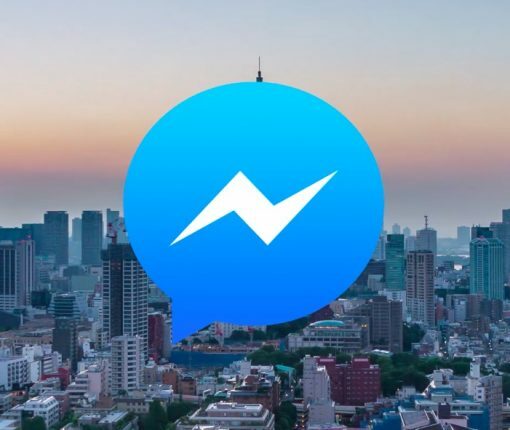 If you’re unable to load Facebook or Facebook Messenger for any reason, here are some steps you can take to figure out what the problem may be.